Today’s guest post is from Kirsten Alana, one of the speakers for this month’s TBEX Europe. Kirsten, who has been a speaker at previous TBEX events, will be co-presenting on a session titled “How to Effectively Use Pinterest, Instagram, and Google+” focusing on Instagram, her area of expertise. 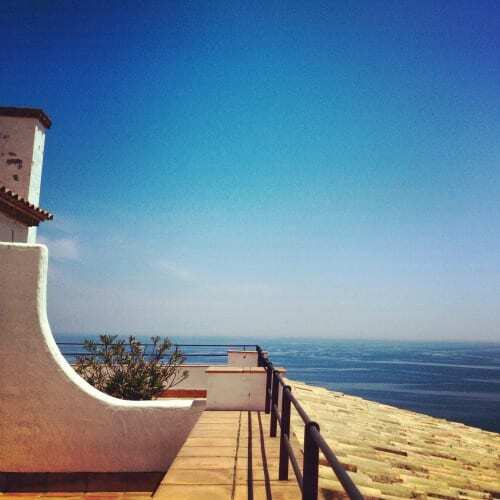 Kirsten’s guest post is not just about photographing the beauty of Costa Brava – but about using Instagram to do so. All of the photos featured in this piece are from Kirsten’s Instagram feed. 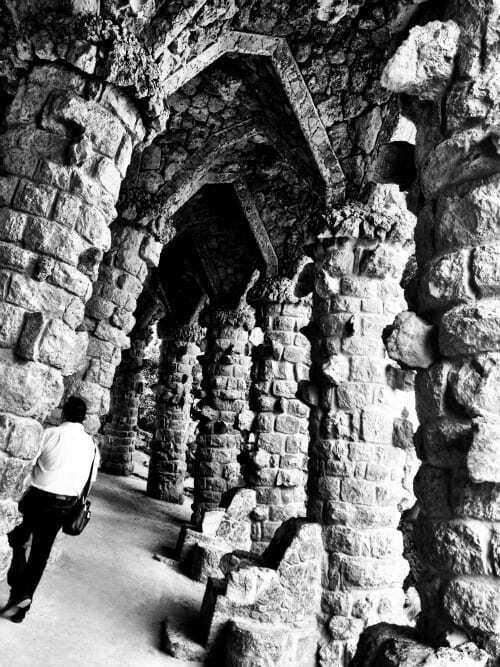 If you’re attending TBEX in Girona, the chances are you have some desire to explore Spain beyond the walls of the conference center! I’m a TBEX panelist discussing photography so my interest generally lies in what looks good on camera. What a shocker, right?! 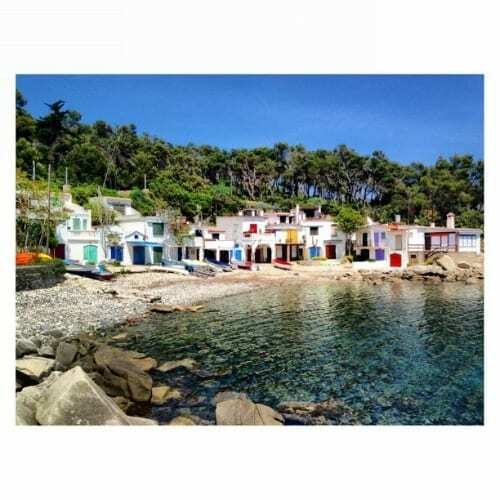 Since I’ve been to Costa Brava before, I wanted to share with you a few of the spots that I believe are too beautiful to miss. Hopefully, this list will help you plan your trip or just inspire you as to how beautiful a region it is. You’re probably arriving to Spain via this city. Usually, I’m the first to tell people they should steer clear of cliches. 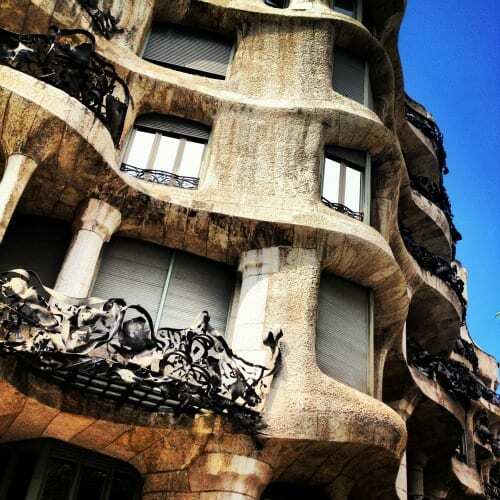 However, the designs of Antoni Gaudí are definitely an exception worth making. 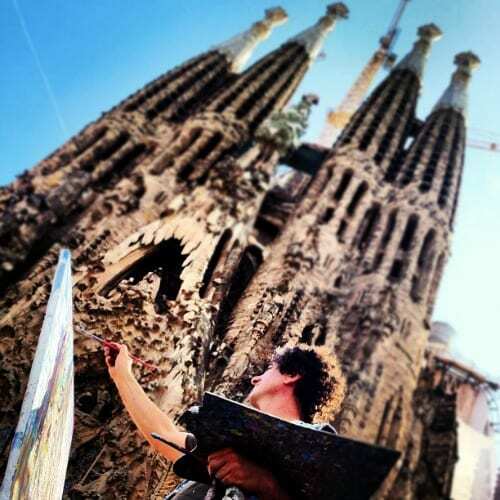 From la Sagrada Familia to Park Güell to Casa Milà, make sure you reserve time to photograph his work before you move on from Barcelona. 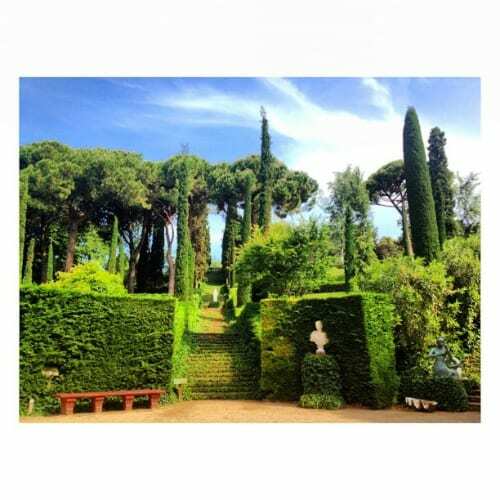 This formal garden which sits high above the Mediterranean is overflowing with photo-worthy corners and jaw-dropping vistas. Of course, the turquoise sea that is the backdrop to the gardens certainly doesn’t lessen its magnetism. 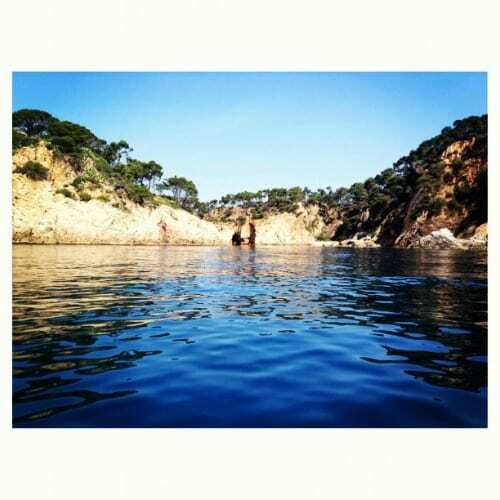 The Mediterranean coast around Palamós is filled with little coves and beaches which are best accessed by boat. Get out on the water and enjoy how the deep blue of the sea in this area accents the gray cliffs, verdant nature and bright white homes. From sunrise to sunset there will be no shortage of moments to memorialize on “film”. The food at this cliff top hotel is just fantastic but it’s the view that I will always remember. The building that both restaurant and hotel are housed in seems to exist on the very edge of the world. Your eye moves from the whitewashed building’s surface to the deep blue of the ocean without a break in between and there’s some kind of serenity found there. Whether you stay at the hotel or just stop by for a meal and a few photographs, don’t miss this spot. There’s also an old chapel and Roman ruins on the property, in case the pot needs even more sweetening. 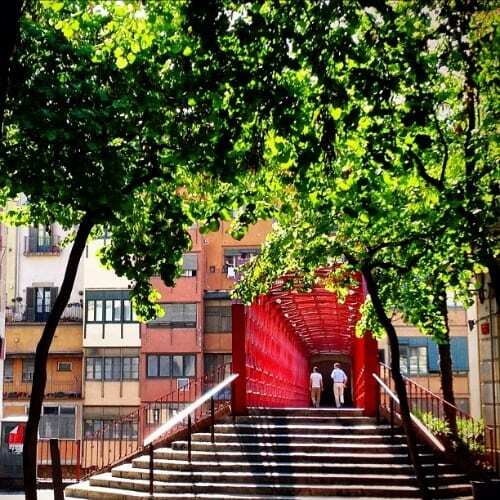 Designed by Gustave Eiffel, the red bridge of Girona is a well known landmark in the city. It makes for a pretty backdrop, it serves well as a standalone subject and it is painted a color that never fails to pop a little life into color photographs, particularly on blue sky days. Author bio: Kirsten Alana is a professional photographer, writer, teacher and social media consultant. She has worked with brands like AOL, Expedia and Beck’s Beer; co-hosted #ExpChat, #TNI and #FriFotos on twitter; as well as been on-air talent for commercials and travel shows on networks like CNN and AMC. She enjoys teaching photography and talking about its important role in our increasingly social society at conferences all over the world.